Join in on the fun at our Chamber After Hours! 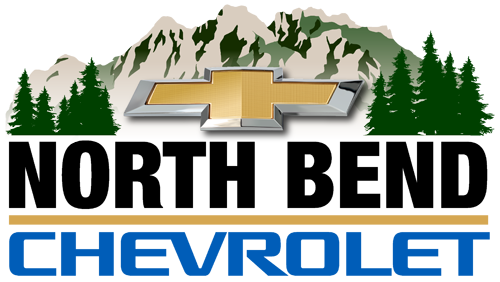 Wednesday, April 24th from 5-8pm at North Bend Chevrolet in North Bend. Rotary Club of Snoqualmie Valley, North Bend Chevrolet and the Snoqualmie Valley Chamber will be hosting. These After Hours are an amazing way to network in a casual way with folks who just want to get to know each other, learn about each other's businesses and enjoy some time together.